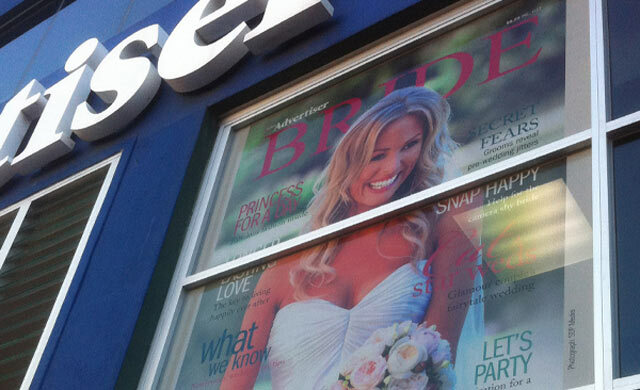 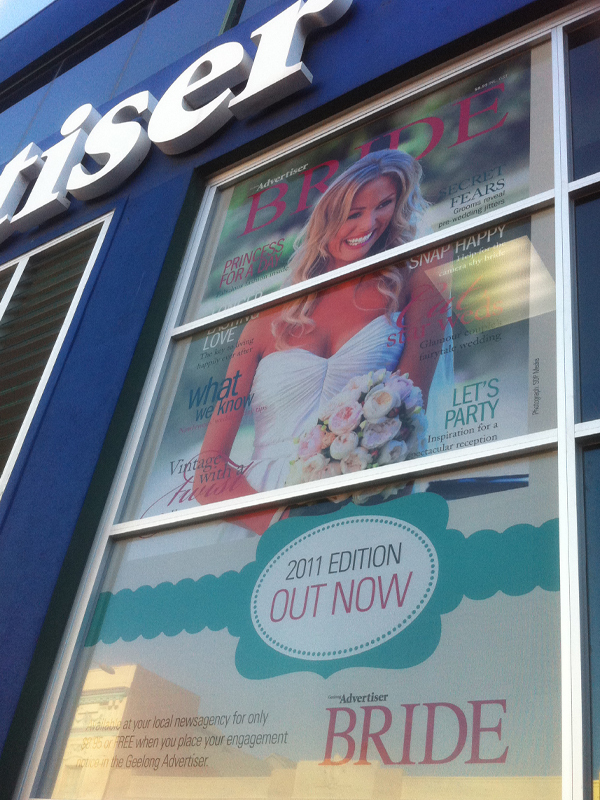 Through out the years advertising has certainly changed quite a lot. 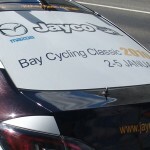 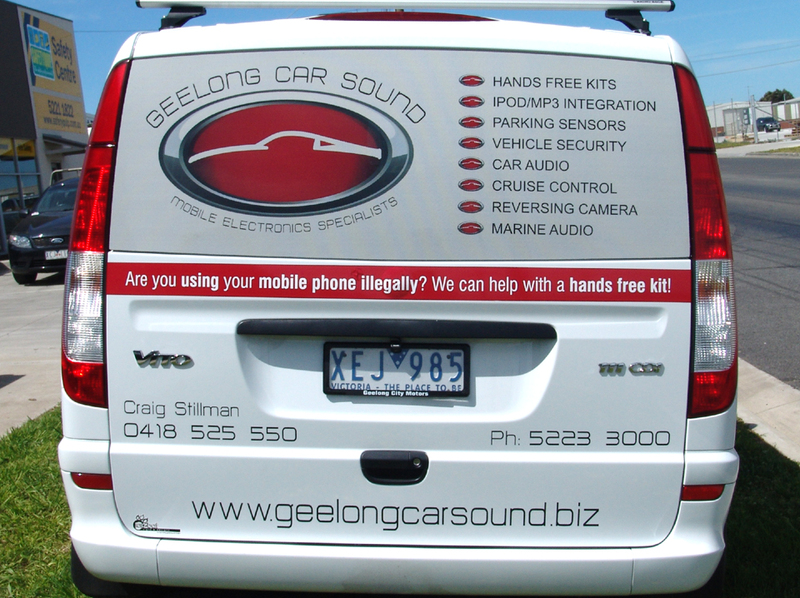 A vehicle is basically a mobile billboard that is on display to the increasingly populating community. 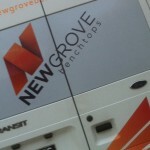 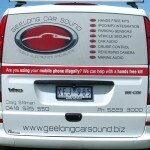 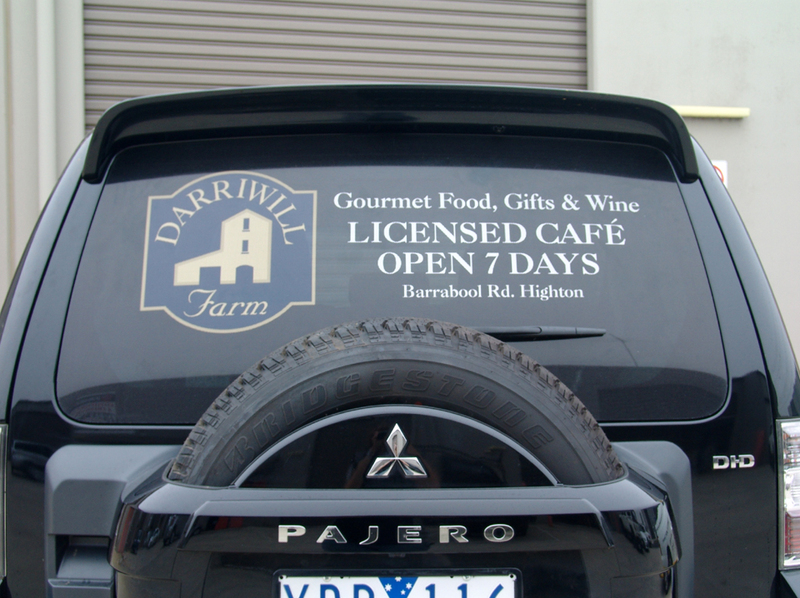 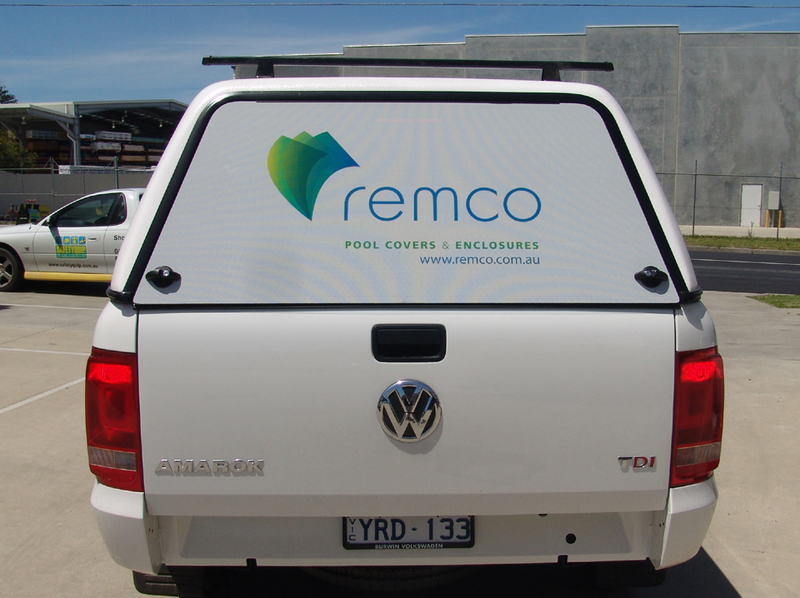 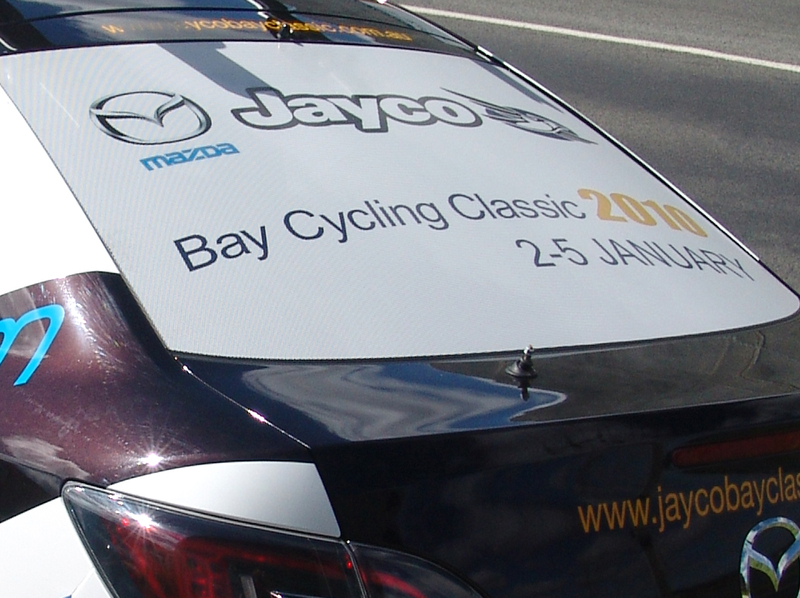 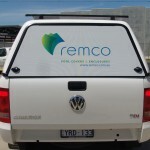 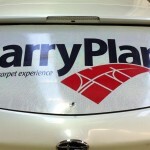 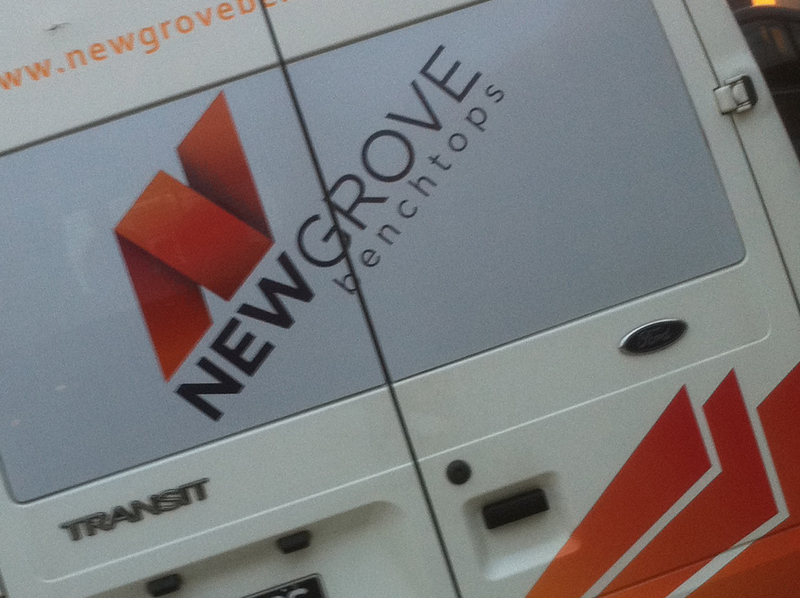 Why not advertise your business on the rear window of your vehicle. 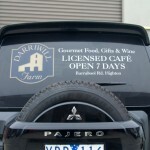 The one way vision film is a fantastic way of doing this with out taking away from any vision of the driver. 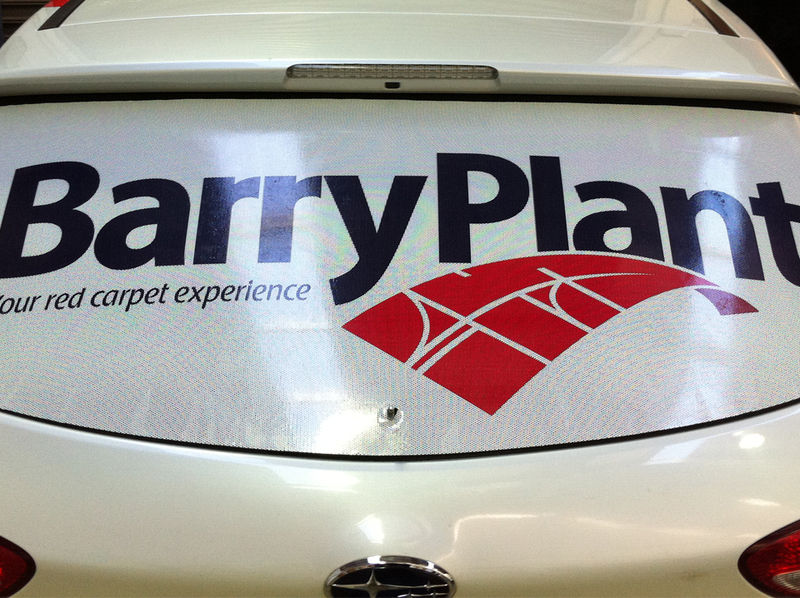 This substrate can also be used for office windows and buildings. 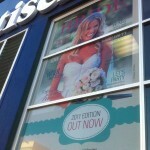 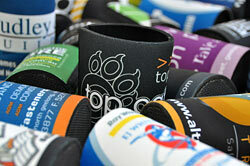 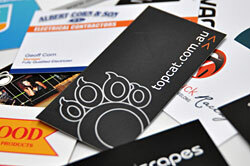 Chat to the friendly team @TOP CAT today on how we can get one way vision promoting for you.